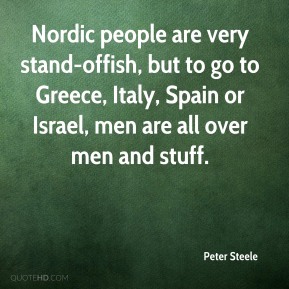 Nordic people are very stand-offish, but to go to Greece, Italy, Spain or Israel, men are all over men and stuff. 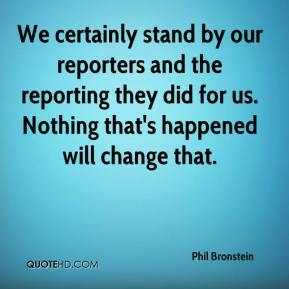 We certainly stand by our reporters and the reporting they did for us. Nothing that's happened will change that. 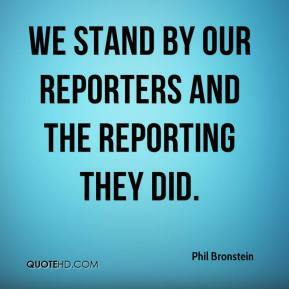 We stand by our reporters and the reporting they did. 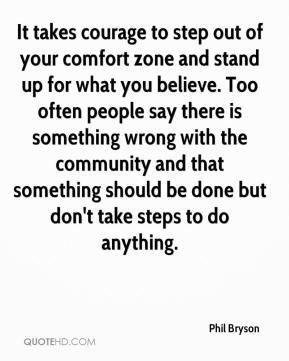 It takes courage to step out of your comfort zone and stand up for what you believe. Too often people say there is something wrong with the community and that something should be done but don't take steps to do anything. 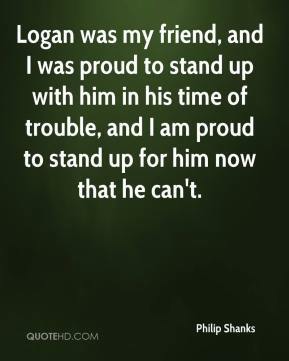 Logan was my friend, and I was proud to stand up with him in his time of trouble, and I am proud to stand up for him now that he can't. This is crazy, ... This is a rule that was designed before the world changed, pre-9/11. 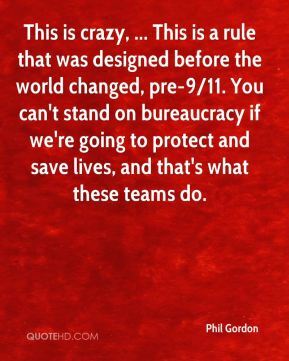 You can't stand on bureaucracy if we're going to protect and save lives, and that's what these teams do. 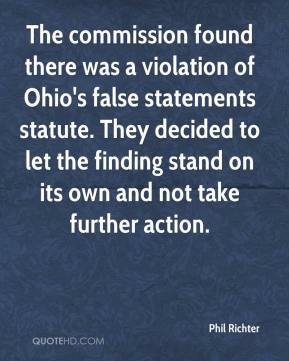 The commission found there was a violation of Ohio's false statements statute. They decided to let the finding stand on its own and not take further action. 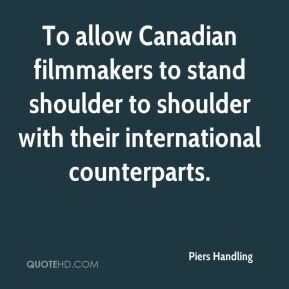 To allow Canadian filmmakers to stand shoulder to shoulder with their international counterparts. He's the perfect quarterback for a team that likes to run it. 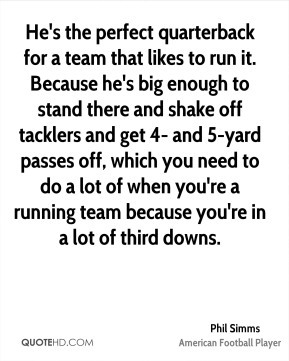 Because he's big enough to stand there and shake off tacklers and get 4- and 5-yard passes off, which you need to do a lot of when you're a running team because you're in a lot of third downs. [Will this year's San Diego Chargers please stand up? 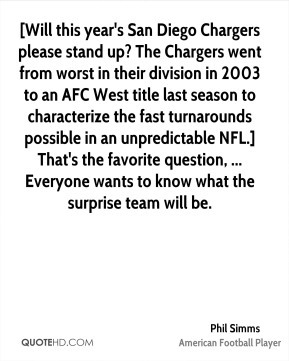 The Chargers went from worst in their division in 2003 to an AFC West title last season to characterize the fast turnarounds possible in an unpredictable NFL.] That's the favorite question, ... Everyone wants to know what the surprise team will be. 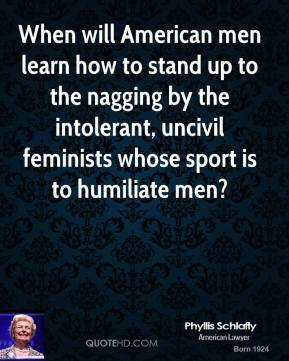 When will American men learn how to stand up to the nagging by the intolerant, uncivil feminists whose sport is to humiliate men? I should be the least nervous person here. 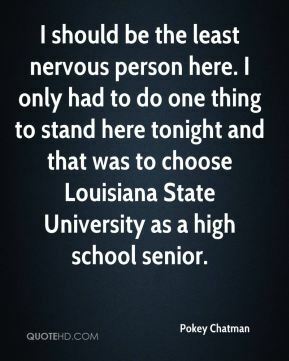 I only had to do one thing to stand here tonight and that was to choose Louisiana State University as a high school senior. 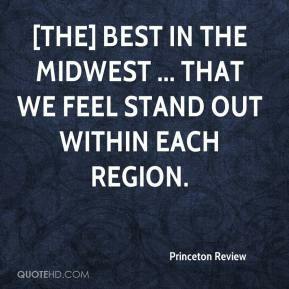 [The] Best in the Midwest ... that we feel stand out within each region. 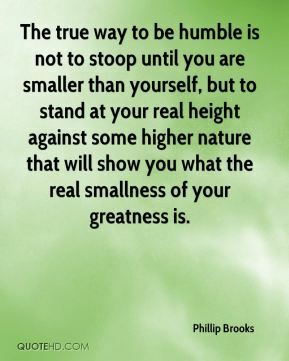 You need to stand up for oppressed persons, people who cannot stand up for themselves and for yourself. But never fight just for the sake of it. 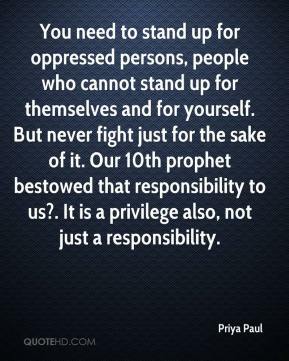 Our 10th prophet bestowed that responsibility to us?. It is a privilege also, not just a responsibility. We have been able to objectively stand back and measure activity in the pre-term infant brain in response to a noxious or painful stimulus. That's never been done before. 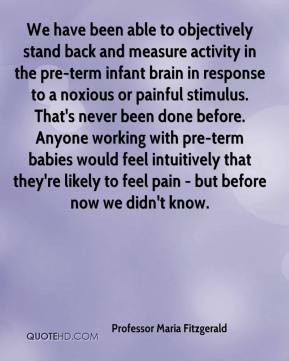 Anyone working with pre-term babies would feel intuitively that they're likely to feel pain - but before now we didn't know. 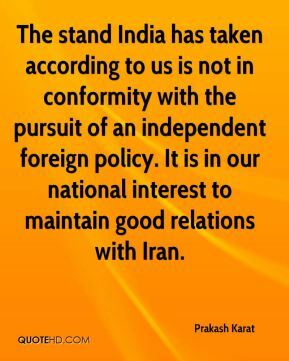 The stand India has taken according to us is not in conformity with the pursuit of an independent foreign policy. It is in our national interest to maintain good relations with Iran. 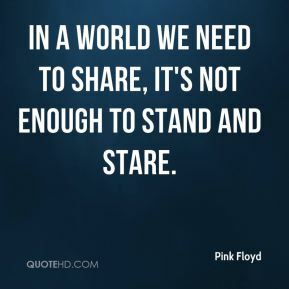 In a world we need to share, it's not enough to stand and stare. 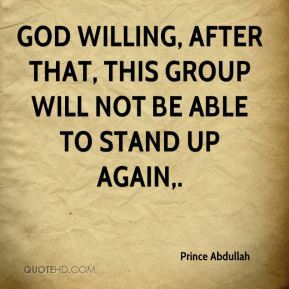 God willing, after that, this group will not be able to stand up again. 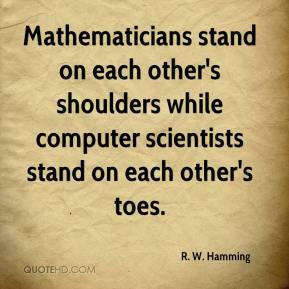 As long as both sides can stand on higher ground and be visionary ... 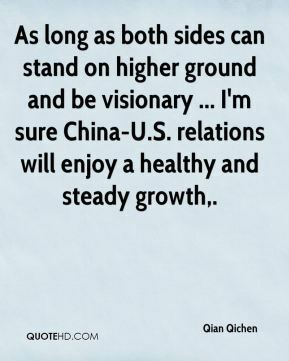 I'm sure China-U.S. relations will enjoy a healthy and steady growth. Our marketing expenses will go down too. 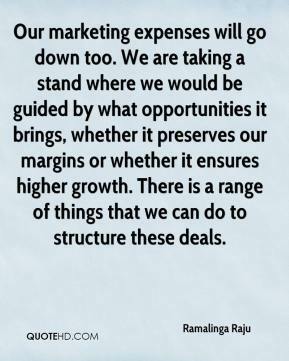 We are taking a stand where we would be guided by what opportunities it brings, whether it preserves our margins or whether it ensures higher growth. There is a range of things that we can do to structure these deals. 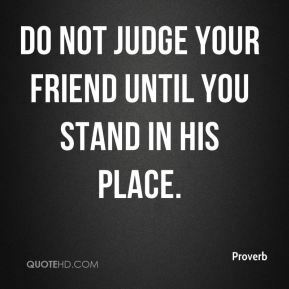 We don't want to be bystanders. 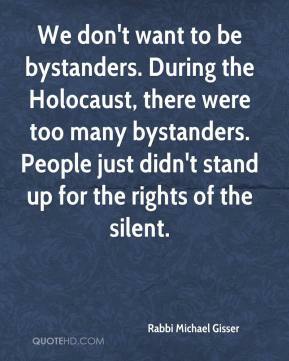 During the Holocaust, there were too many bystanders. People just didn't stand up for the rights of the silent. 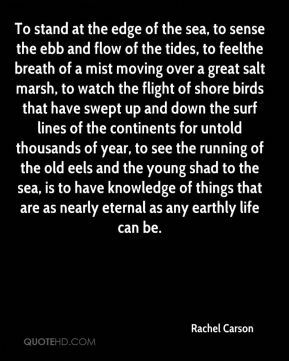 To stand at the edge of the sea, to sense the ebb and flow of the tides, to feelthe breath of a mist moving over a great salt marsh, to watch the flight of shore birds that have swept up and down the surf lines of the continents for untold thousands of year, to see the running of the old eels and the young shad to the sea, is to have knowledge of things that are as nearly eternal as any earthly life can be.